Jean-Baptiste is responsible for the EU project EPICA. 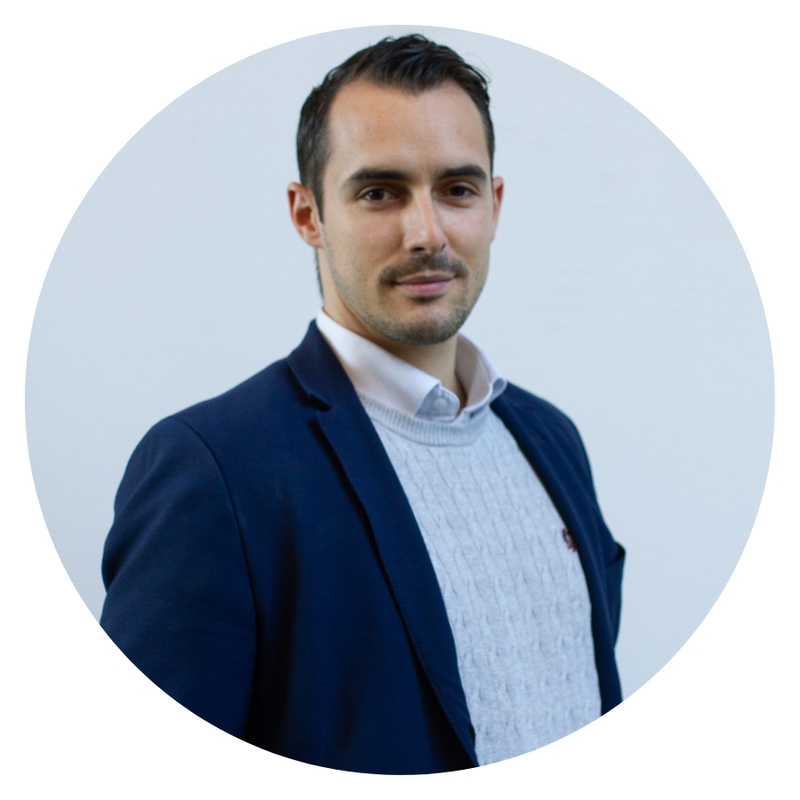 After getting a Master of Management in 2010 from the Assas University in Paris Jean-Baptiste has been working as European Project Manager and proposal writer throughout Europe. He worked successively in London, Ireland, Paris and now Norway. In 2012 he completed a Diploma in Project Management at the Cork Institute of Technology and is a PMP certified project Manager, also member of the PMI.